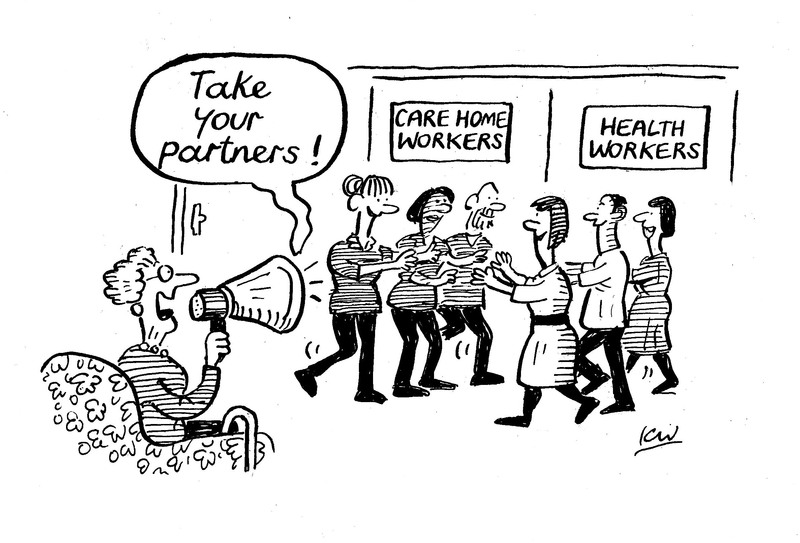 My Home Life | The Optimal Research study; improve relationships with health colleagues! you’ve no doubt recently seen our new bulletin which focuses on the practical delivery of the Optimal research study. Optimal tells health colleagues that care homes are an integral part of the ‘landscape of care’ and that care homes should be seen as partners not problems. 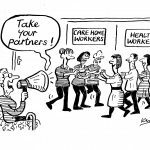 The study shows how care homes and NHS colleagues can work better together to improve the lives of older people living in care. There are several ways to learn more about the study. Download the MHL Bulletin for free and receive top tips on improving relationships with your NHS colleagues, read about best practice example from care home managers who have created strong relationships with health and finally, learn more about the positive impacts of improved relationships with health services through Optimal’s key findings. Lastly Optimal created a short film to showcase its key findings of the research https://youtu.be/bxgp8W-aPb8 . This short film is a fantastic resource to use with health colleagues when forging new relationships in your area.